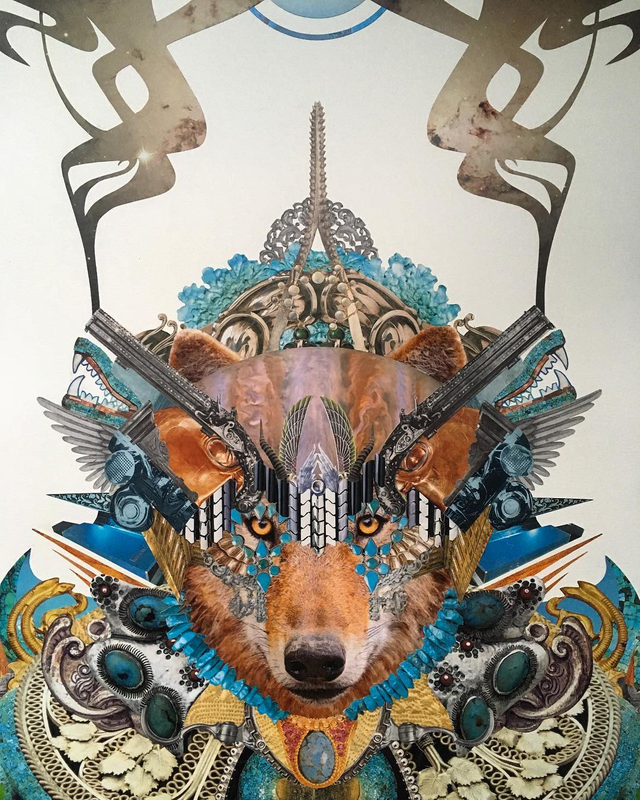 Colombia-based artist Diana Beltran Herrera has always had an affinity towards birds and nature that stemmed from her childhood, however it wasn't until the past few years that it started to prove prominent in her work. 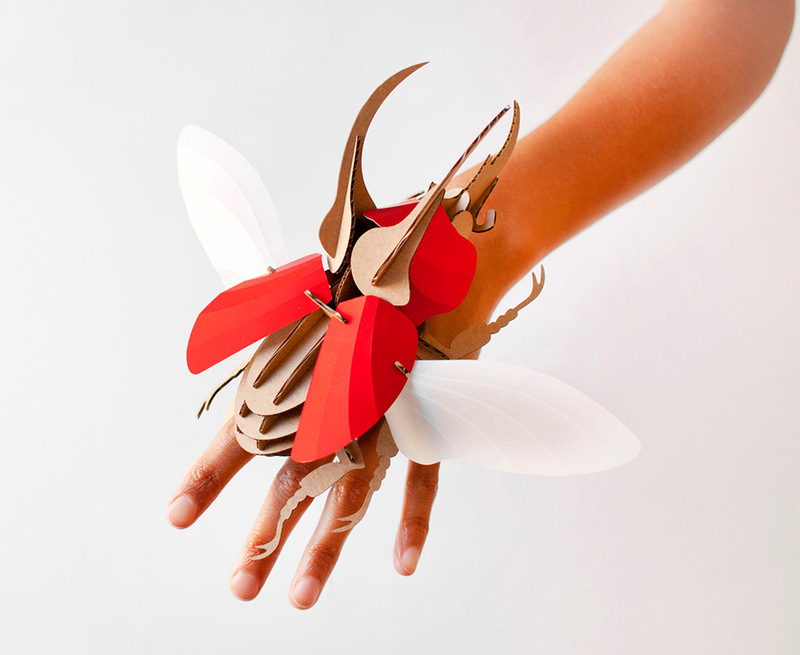 Previously, we have seen her paper birds in minimal form as well as full of color and life. 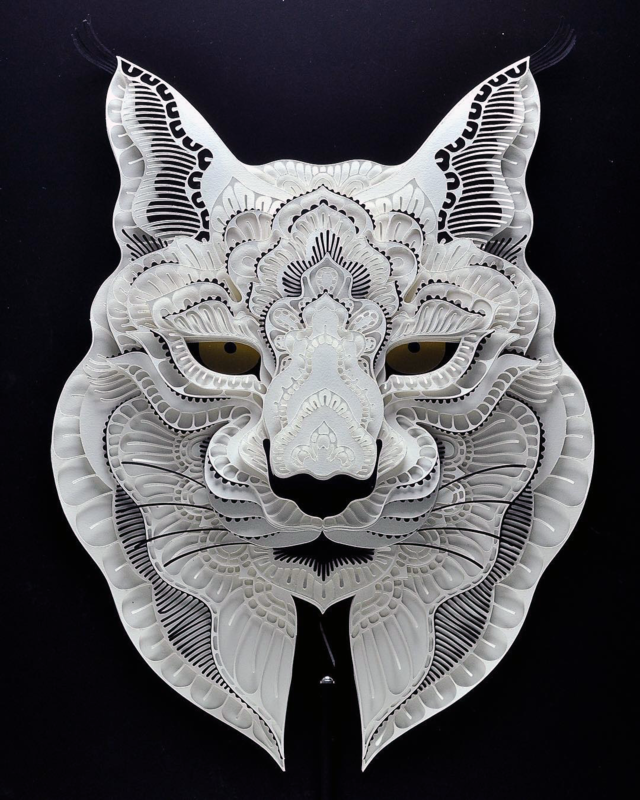 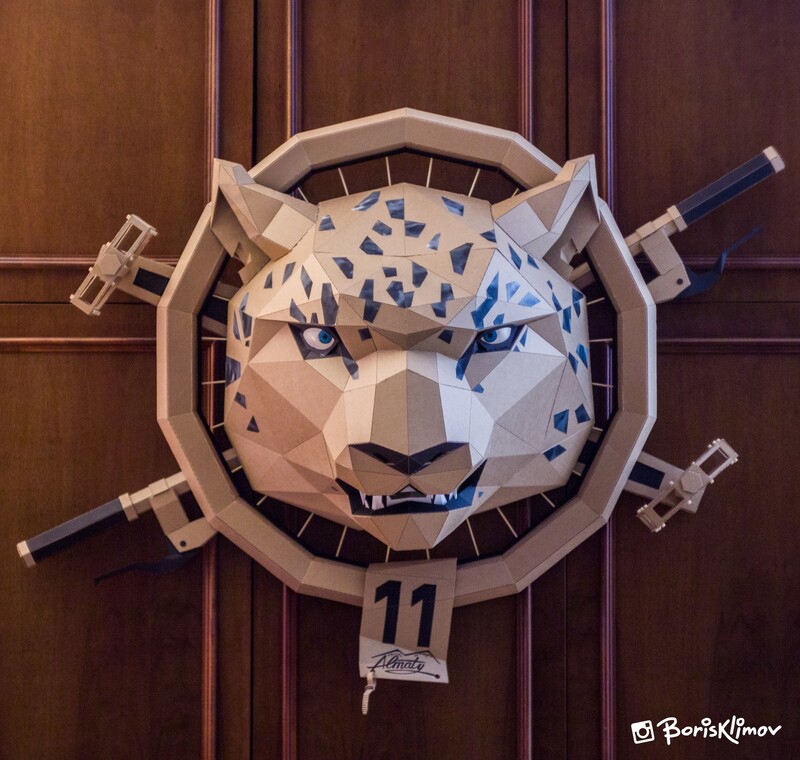 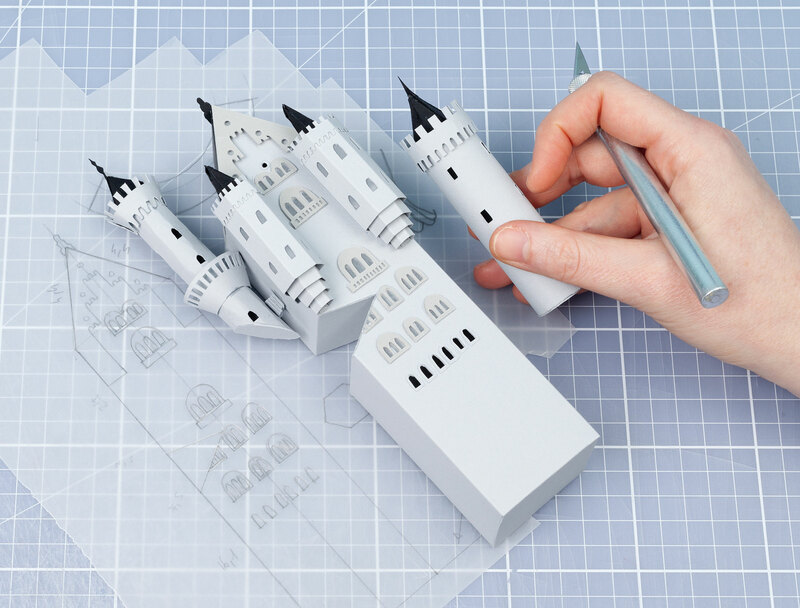 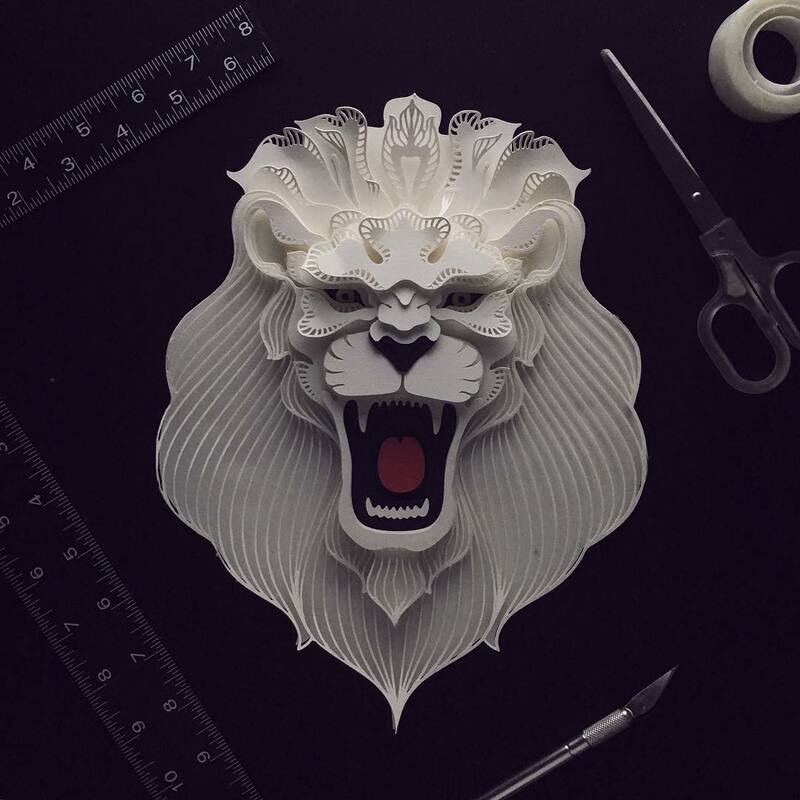 These lifelike representations include an acute attention to detail and unbelievably are all crafted out of cut paper. 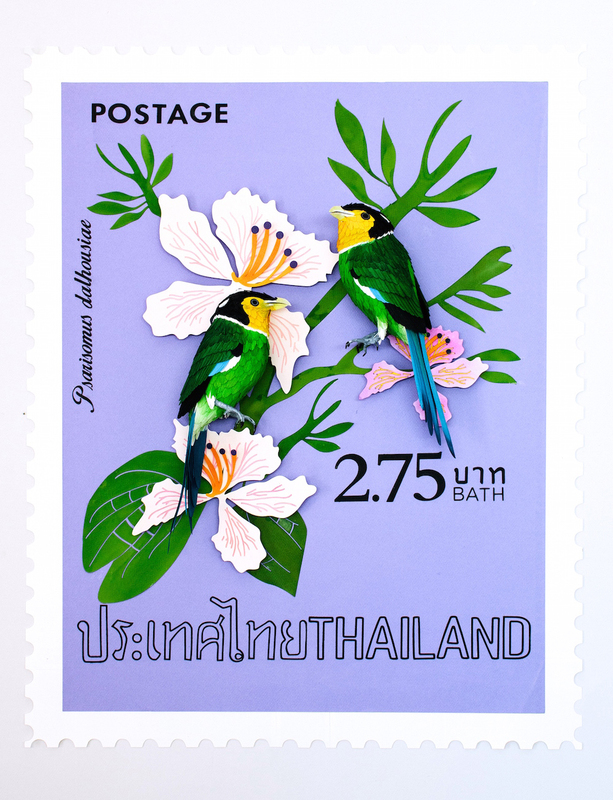 This latest series incorporates a new set of beautiful birds from countries she has always admired, each captured within oversized postage stamps. 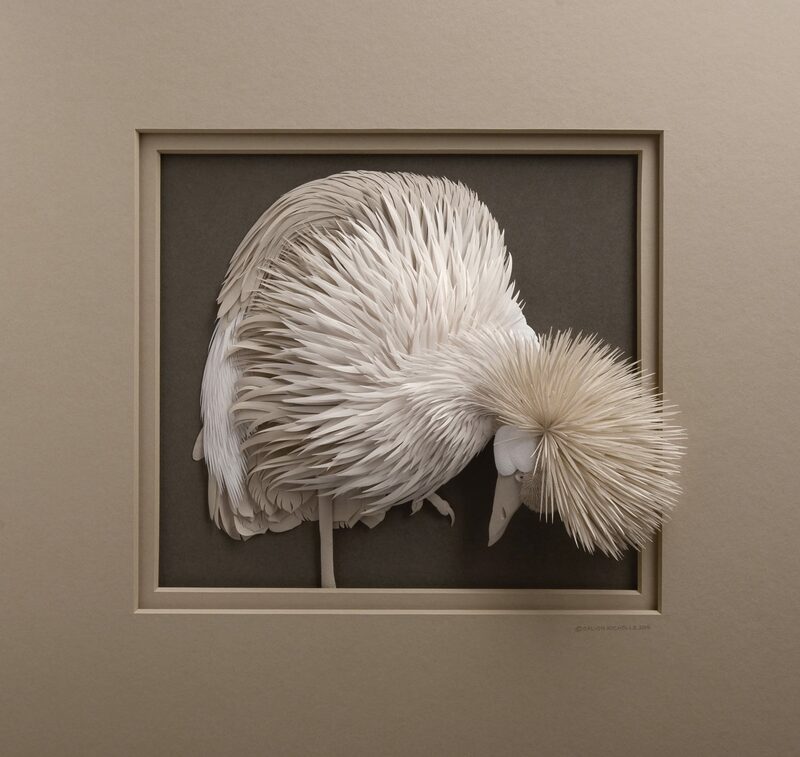 Appropriately enough, it is National Bird Day!